Love your hair again! 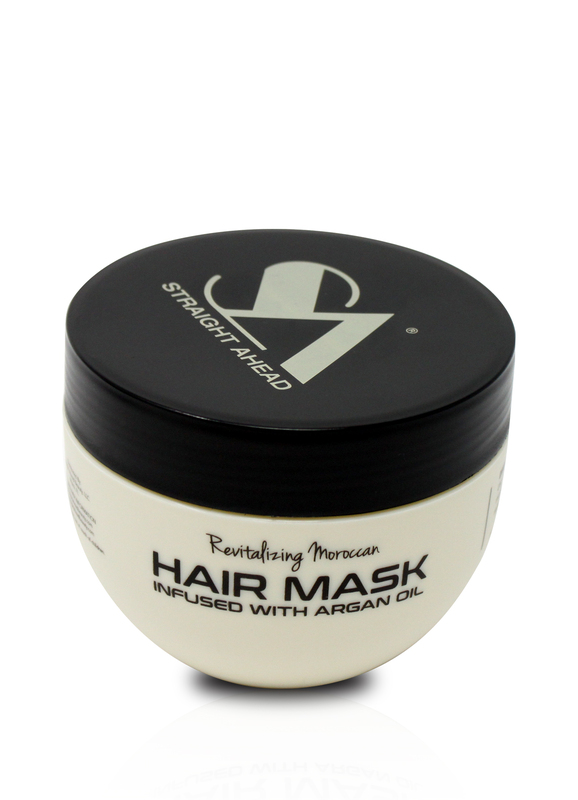 SA’s Revitalizing Moroccan Hair Mask is instantly absorbed, delivering concentrated conditioning for softness, shine, easy styling and frizz control without leaving an oily residue. 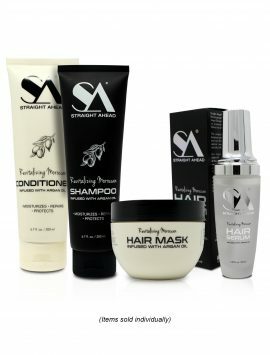 This exclusive 5 Minute hydrating and restoring treatment will make you Love the way your hair Looks, Feels, and Smells. 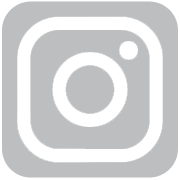 It helps repair, restore, and strengthen weak, damaged, and overprocessed hair. 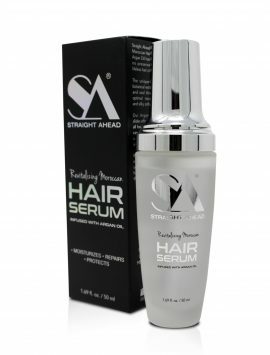 It also aids in reviving dull and dry hair improving its manageability and elasticity, giving hair a dazzling shine. 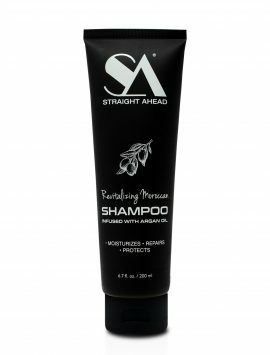 It also helps protect and shield hair from damage caused by heat styling. Use after Revitalizing Moroccan Shampoo and Conditioner. Leave on hair for 5-8 minutes then rinse. Repeat if needed.